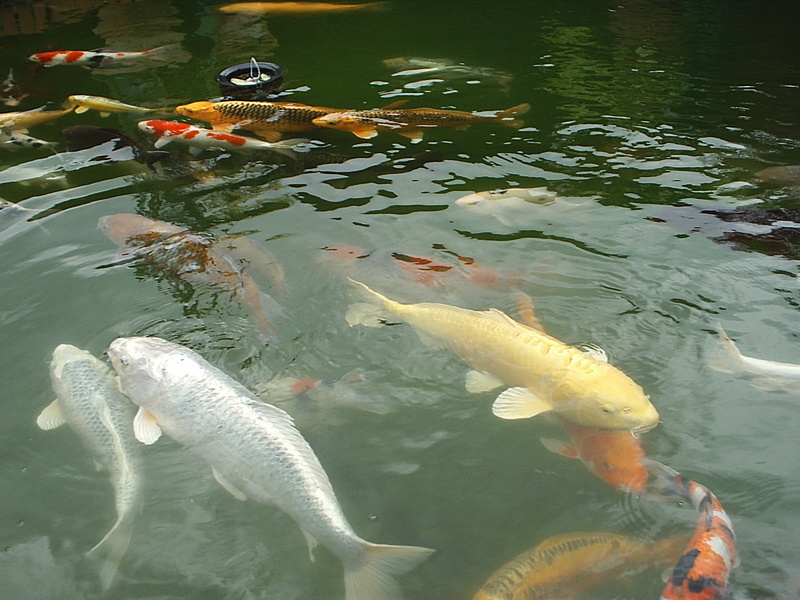 Hello and welcome to the Northants Koi and Garden Club , a small but friendly group of people with a real passion for Koi and gardens. Started over 30years ago our members have a wealth of knowledge and experience and would relish the opportunity to assist you if you require any help or advice. Meetings are held on the first Monday of each month at members homes / gardens or maybe a local pub making for a real social occasion. Socialising is always a large part of being in club and we take great pride in arranging activities such as visits to Beth Chatto garden , Flatford Mill where John Constable painted his famous painting of the mill and river, weekend trips and reciprocal visits by other clubs, visits to Park Farm & Avenue Fisheries, BBQs and so much more. This is a new site and we invite you to look around and feedback your comments and suggestions. 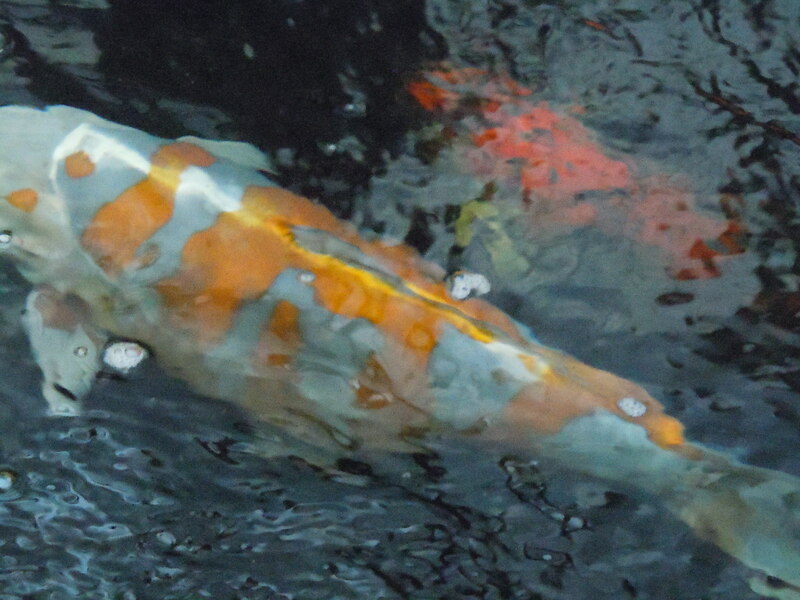 We do hope you enjoy the site and if you wish to join our club of Koi and garden enthusiasts please contact us. 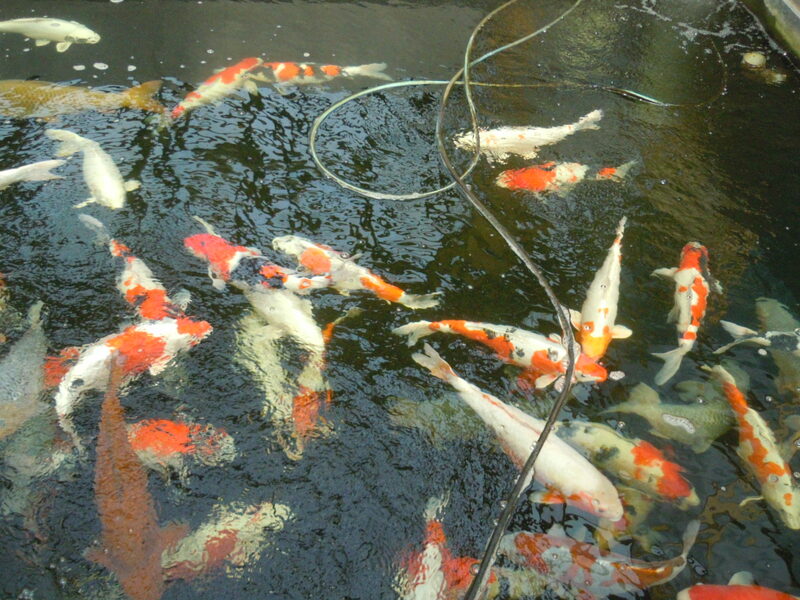 Any advice given by our members is given with experience that has been acquired over many years and is not intented to replace that of a Koi Fish Veterinarian or other Specialist. In consideration of obtaining any such advice or assistance from the Club you understand and agree that neither the Club nor any of its members shall be liable for any injury, damage, loss, costs, acts, defaults or omissions resulting from you following any Club Recommendations. (This is not intended to exclude or limit any liability to the extent that would be prevented by law). No images or graphics on this Northants Koi & Garden Club website may be used without written permission from the club.